Two years ago I had one of the hottest jewelry companies in America on the blog. Today I get to share with you how they have expanded to be even bigger and introduce you to their brand new line that has already sold out once! Origami Owl Moodology and Sentiments Collections. If you aren’t familiar with Origami Owl, check out my last post on how you can create a personalized Living Locket. Sooooo fun! An essential oil diffuser necklace is all the rage in the oil world. Combined with the beautiful, affordable, Origami Owl lockets? How can you go wrong! This Sentiments Medium Silver Twist Living Locket is accentuated with a single sparkling Swarovski Crystal. You can buy in a necklace with a chain or wear on your wrist as a bracelet. You can put unseen charms in them to keep close to your heart OR add a Moodology Filigree Mood Disc and squeeze a few drops of your favorite essential oil on it and sniff. ohhhhh you will love this. My favorite to wear daily is my Joy by Young Living, but you can grab Origami Owl Moodology 100% Pure Essential Oil Blend too. There is 4 different oils for each Mood. LocketLiz has been with Origami Owl from the start. She is an expert and can answer all your questions, keep you posted on the latest products, and best of all help you obtain free jewelry! Sign up for her Newsletter. Join her VIP Facebook Group – where there is giveaways and access to lower priced jewelry! Check out this beautiful snowflake exclusive gift that only hostesses get access to when throwing a Facebook Party – parties are soooo easy and FUN and earn free stuff! 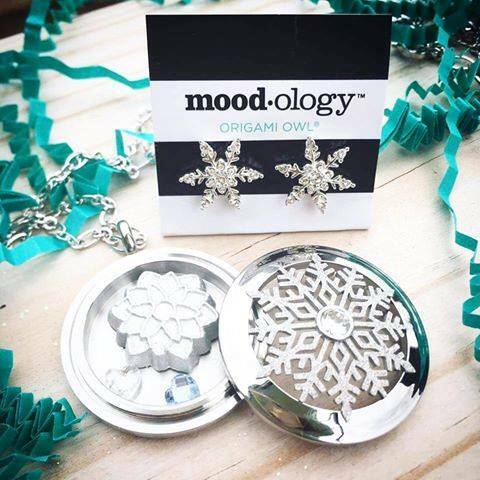 Are you in love with Origami Owl Moodology like me? 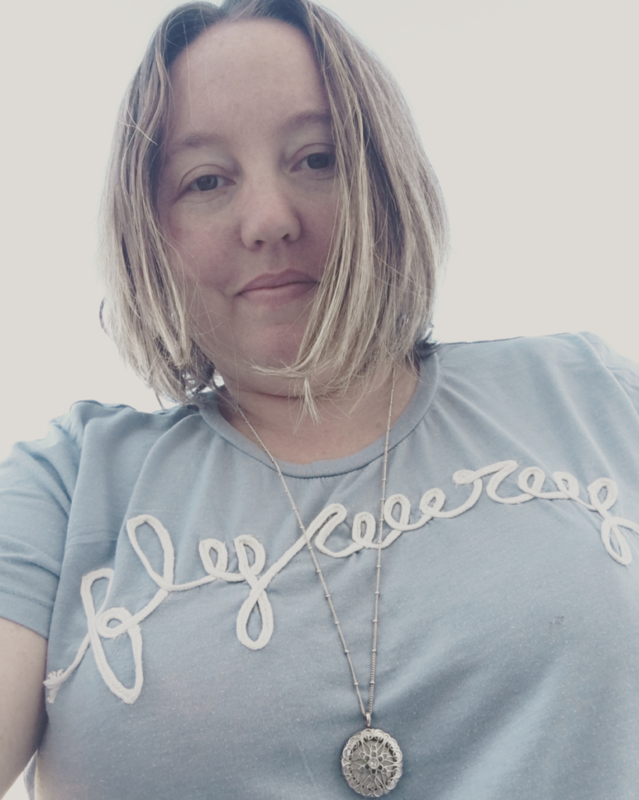 Me with my Fly Away t-shirt. I know all the fans appreciate this one. Hoot Hoot. LocketLiz is my family and I love showing her off. All opinions are my own. This giveaway will end on November 18, 2016 at midnight MST. Winners will be drawn via rafflecopter. Once a winner is drawn I will contact them and they will have 48 hours to reply before I draw a new winner. Giveaway is open to anyone in US and you must be 18 years of age or older. Giveaway not affiliated with Facebook & I release them of liability. Winner will be posted in the rafflecopter widget. I just love this locket and love using oils too so its a perfect gift for family and friends for Christmas. So many beautiful items on the site love all of them. Love Origami Owl! So many cute charms. 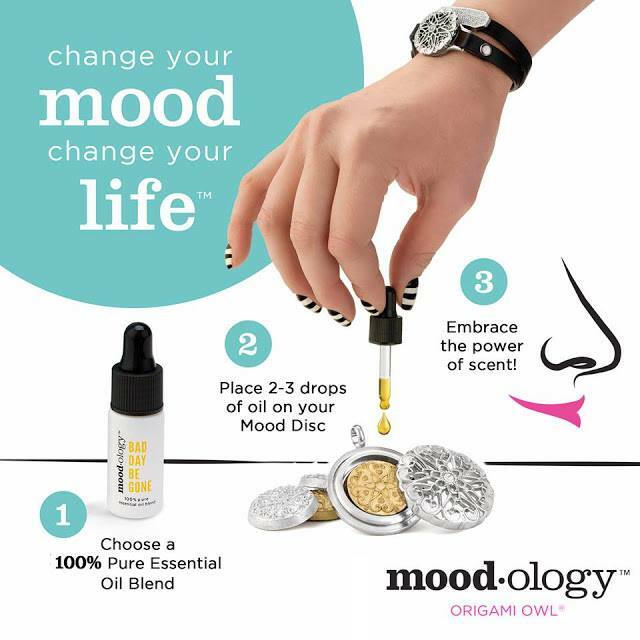 i'm a fan of origami owl, and i have some oils i would love to 'wear' to help with my mood :D i would love to win this prize. What Beautiful Jewelry. I love the Origami Owl Jewelry. Its just Gorgeous. 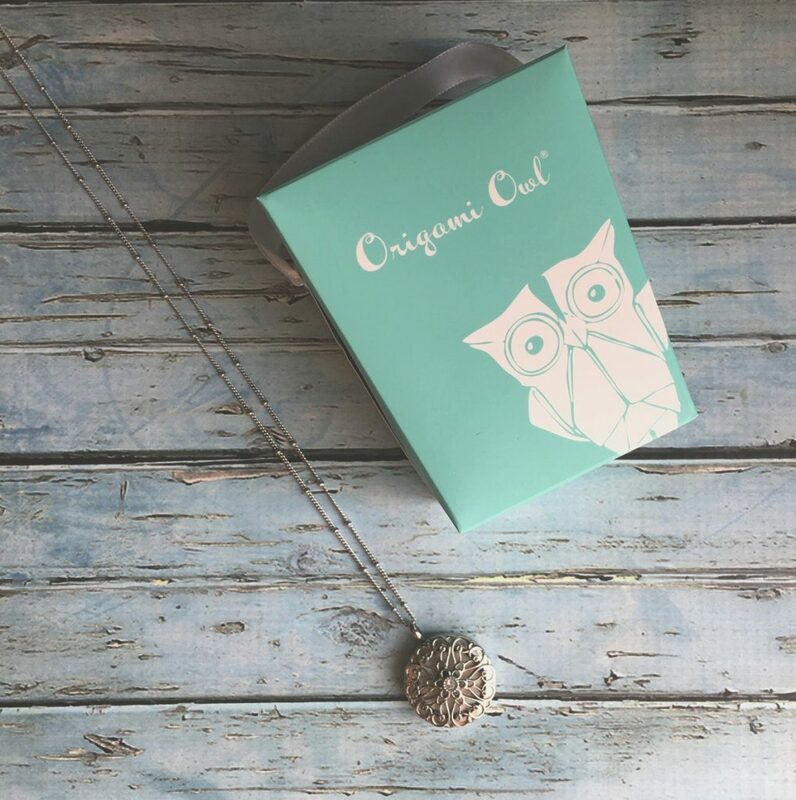 Just love the Owlidays Necklace so appropriate for this time of year. I love essential oil, These neck charms are a neat way to wear essential oils. I like the Bad Day Be Gone Silver Bracelet 6 - 7 1/4" Gift Set! The Troll sets are adorable too! My daughter was just asking for an Origami Owl necklace. She loves them. Wow, I love this locket! What a great idea to be able to put a few drops of essential oil on the disk in the locket! I love Origami Owl and I LOVE EO's! Love to see this combo! I like the idea that it can be used as a bracelet too. Thanks for sharing. What a beautiful locket! And a great idea. I love this locket and would love to win this. This is a beautiful locket. Thanks for the chance to win it. I love essential oils. This would be awesome for when I am away from home. I love the origami owl with the Christmas tree. It would be a really neat gift for my daughter for Christmas. These lockets would make a great gift! What a great way to commemorate an event or special day. 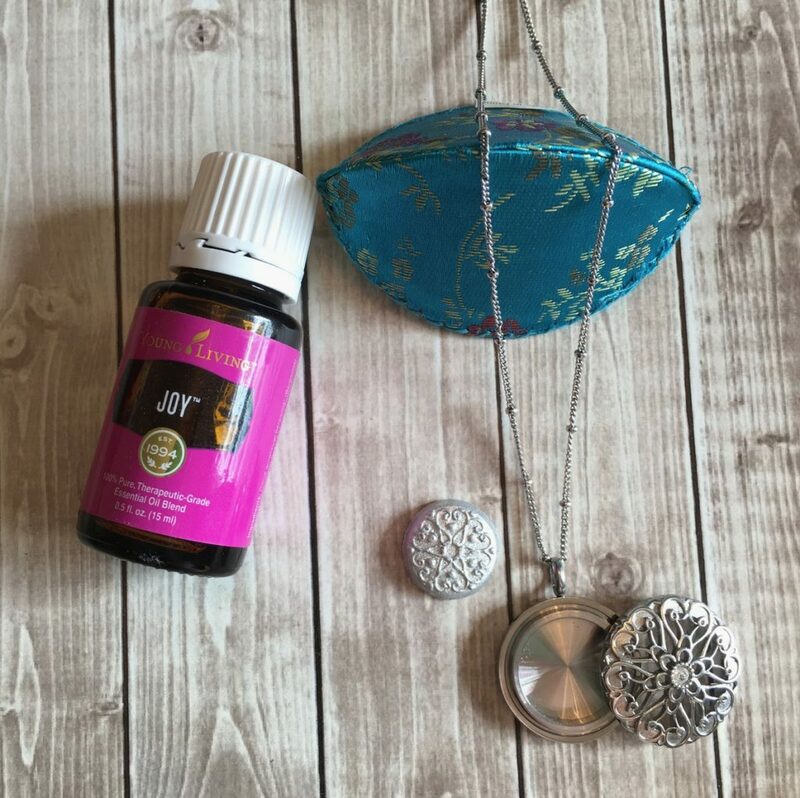 I;d love this essential oil necklace---right now I would choose an oil blend to calm allergies. Very pretty and love the scent idea. Hope to win. Ooo – the Scottie Dog Sparkle Charm caught my eye on their site. Oh My! I have fallen in love with these lockets! I've always been a sucker for charms. I love Origami Owl. I love this necklace. But I would have to gift it to my sister. She is crazy for owls. KEY TO MY HEART GIFT SET IS MY FAVORITE. So many fun charms but the ROLLS "EVERY CLOUD HAS A SILVER LINING" SILVER HAPPYGRAM™ BANGLE really caught my eye...very different. I really like the Living Lockets. I can think of many events I'd like to remember by keeping close to me. Or special events. These lockets are so cool. I would love to purchase a few for gifts. I like the cute little penguin. Oh I would love to win this. Just started using essential oils and I love them. It's also very pretty and thanks for hosting the giveaway! 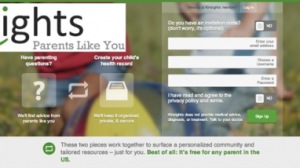 I love these, and it is amazing they can be personalized. They would make perfect christmas gifts. I have always been interested in Origami Owl! It's cool how far Origami Owl has come in the few years since I discovered them! I think that this year's Christmas charms are my favorites so far! Did you see that adorable little penguin? What a cutie! I would love a birthstone necklace for my kids. What beautiful pieces. I love the KEY TO MY HEART GIFT SET! Love this unique way to experience aromatherapy all day long. I wounder how long the scent last once applied to the disk insert. Well crunchybeachmama I am wishing you and yours a happy thanksgiving. Love the Silver "Individuality" Snowflake Micro Pavé with CZ Memento ! Beautiful ! Is it wrong that I WANTED EVERYTHING I SAW on LocketLiz.com? ! LOVE it! I love the rose gold cube chain! So nice! I think that the large heart living locket is very pretty. Great giveaway I've been looking for something like this! Thanks! I love the new holiday charms they have, very cute! I seen so many winter charms I would love to have! The hot cocoa , christmas tree and ornament is so cute. I love the styles of Origami Owl. I especially love this oil diffuser. I love how individualized the lockets are. I can see getting these for my sisters. Each would be so meaningful. These are so pretty I would love to try one with the Calm essential oil . What a beautiful way to have your oils with you! 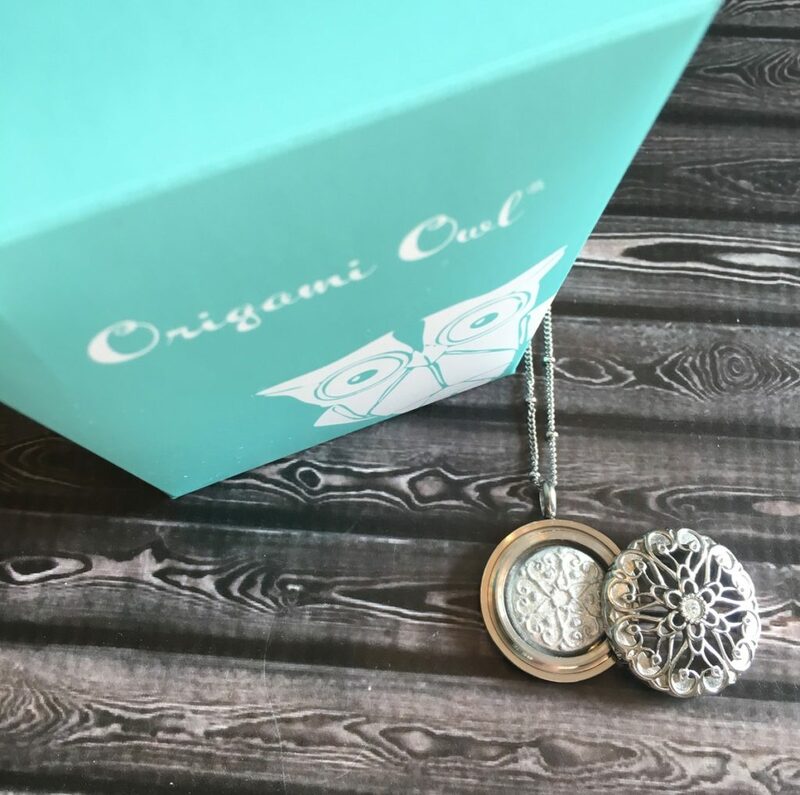 I didn't know Origami Owl had diffuser jewelry. That's great! I'm with ya on using Joy. Love that stuff! I love, love love the Happy Owlidays!! I love Oragami Owl! The new watches are amazing!!!!! I'm loving the style of this necklace! I would love to get the MEDIUM SILVER SOLID WRAP BRACELET LOCKET BASE + SENTIMENTS FACE WITH SWAROVSKI CRYSTAL for my cousin. I'm newer to Origami Owl...my friend showed me a necklace she recently got. I'm so excited to get my first piece! My daughter would love the Find the Silver Lining Gift Set. I love the Gratitude locket set. This is so awesome.. Thank you so much for giving me this chance to win. Love Origami Owl products! First time I've seen the scent necklaces tho! Thanks for the review! I love all of these beautiful designs. I love everything, especially the Olivia Medium Classic Living Locket With Swarovski Crystals! I've been trying to win something from Origami Owl for a year! Thanks for the awesome giveaway! I love this locket giveaway!